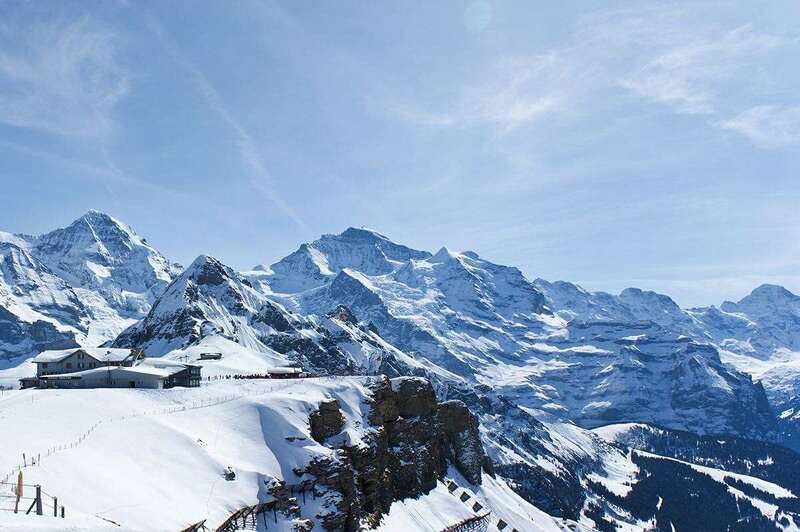 The Brunner Hotel is family run and located about a 7 minute walk from the town centre with a fantastic view of the Jungfrau massive. The hotel invites you to come and relax in their beautiful Hotel garden or at their snowbar after a wonderful day of hiking or skiing. Their gorgeous turn of the century dining room will serve you a tasty 4 course evening meal with a rich salad buffet. After diner their Hotel bar and lounge is a great place to enjoy the rest of the evening. 36 bedrooms. North facing Twin or double bedrooms are simply-furnished and have bath or shower, a South facing twin or double with balcony is available at a supplement. The 4-bedded room is ideal for a young family or 4 children (family rooms are North facing).